Zanzibar. Few places in the world conjure up such exotic images of white sand beaches, turquoise water. Not to mention a melange of eastern cultures as ancient as the spice trade itself. This small archipelago off the eastern coast of Africa is in fact a semi-autonomous region of Tanzania. 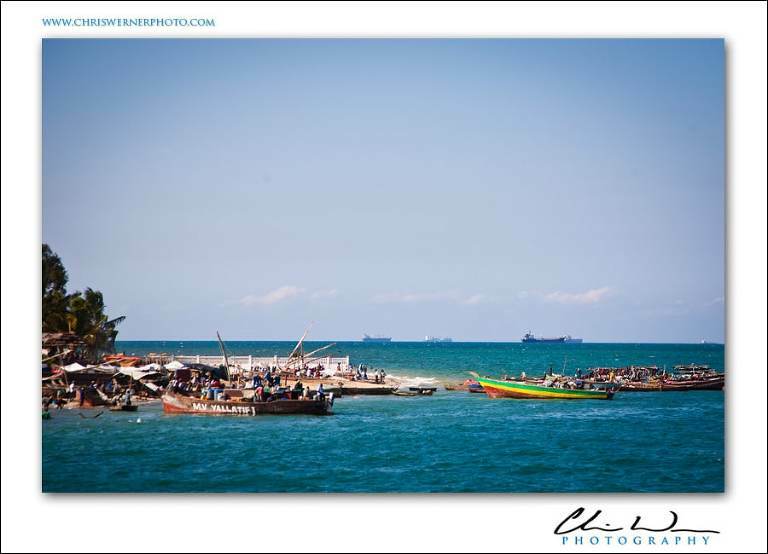 Read on to see the first installment of Stonetown Zanzibar photos. 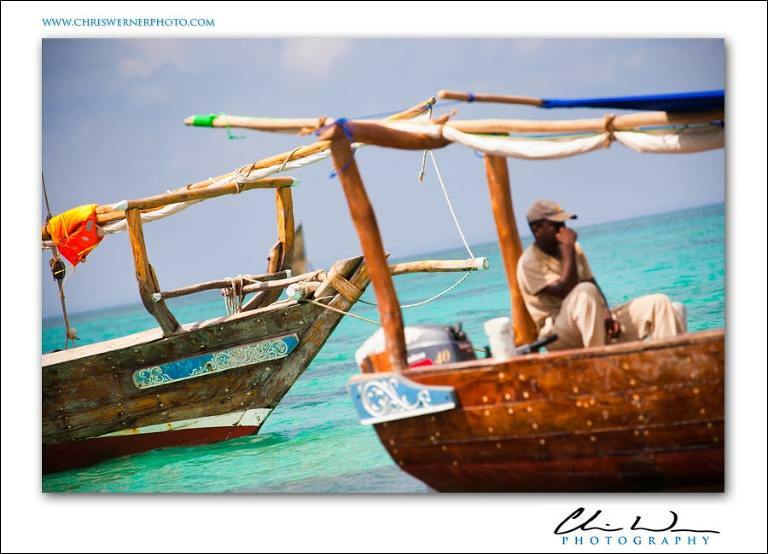 My personal fascination with Zanzibar is because of my early years in the Sultanate of Oman. From the turn of the 18th century onwards, Zanzibar was ruled by the Sultan of Oman. The Zanzibar Sultanate controlled the majority of east African trade routes. These trade routes reached out to the Arabian Sea and extending inland all the way to the Congo. 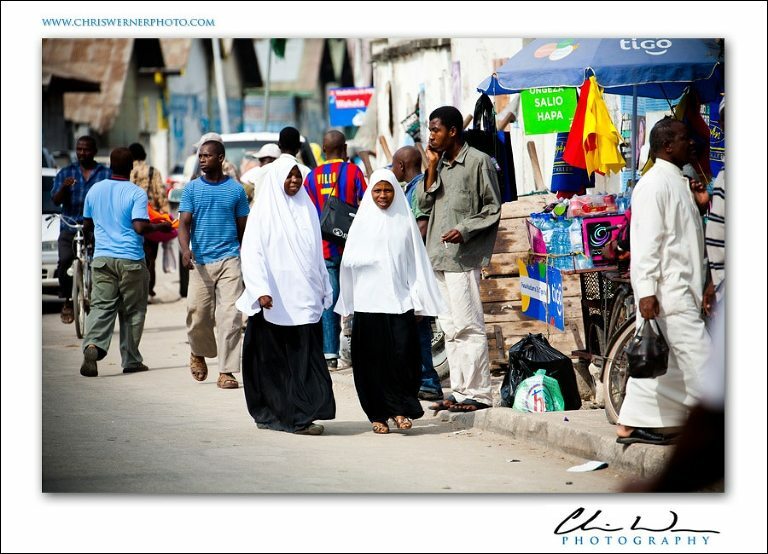 Today, 95% of the population in Zanzibar are practicing Muslims. To sum up, the architecture, food and culture here are extremely diverse for a population of 1 million. The two largest islands that make up the chain are Unguja and Pemba. Most visitors fly from the mainland to the largest island, Unguja. 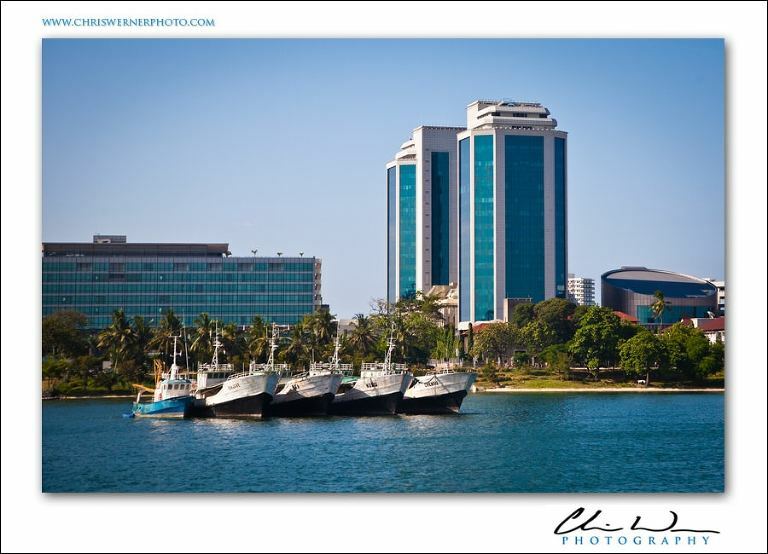 Some go by boat from Dar es Salaam. In short, this is what we did. The urban center of Unguja is Zanzibar Town, and the old part of Zanzibar Town is called Stonetown. Stonetown is full of contrasts. Standing on the beach, you are on the edge of a turquoise sea. Behind you lies a maze of narrow alleyways. Traders, travelers, shopkeepers and hawkers await you within the walls of the city. Learn more about Zanzibar by exploring the links below!